Hearts never meant to join! 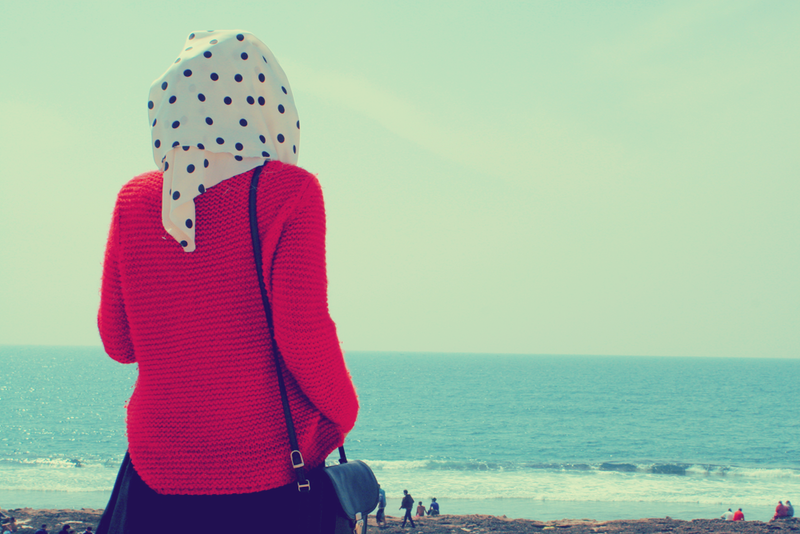 – Pearls Of A Hijabi Muslimah! A spirited narrative. Thank you! Oh the heartbreak. Strange but interesting story, beautiful choice of words. oh dear. this is beautifully heartbreaking!!! Hello ishma my name is Emily and i figured out one of my picture is there on your post, so please i’d like it to be removed. and btw you are an amazing writeer ! !